I hope you enjoy my blogs. All photos (at least the good ones) are taken by Rafal Hartzhorne Somersetcyclist.com check out his site. When asked why I cycle my usual response is that I don’t like running and I like food. A lot. But in reality it comes down to the sense of freedom and exploration it gives, the time spent both with my own thoughts in my own world and time spent with great friends. I’m also a technology geek and get rather excited by a well engineered frameset or a well designed rain jacket (there’s only so much excitement derived by a running vest or pair of sneakers). The quest for a challenging hill or super smooth roads drives me to keep pedalling and keep smiling. Support from my wonderful cycling buddy (that’s Susan) and my respect for all her achievements, completed challenges and miles spent in the saddle gets me cycling on even the darkest of nights and coldest of days – for this I owe her more than she’ll ever acknowledge. In return I take some pictures, explain wattage and encourage her to continue when the roads get tough. So that’s my testimony – cycling has given me happiness and friendship. What more does one man need? 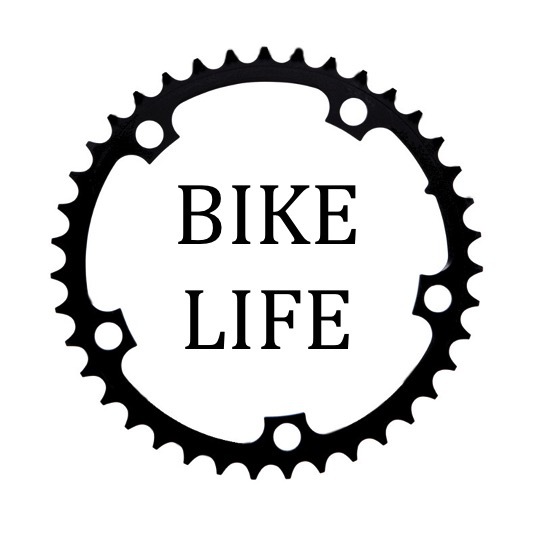 I came to cycling late in life so I am still learning and would love it if you would join me on my bike life journey. By late I mean I could not ride a bike (safely) until I was 37! It has not been an easy journey learning to pedal, clip in, change gear and steer have all been a challenge. Buying kit, the technology (I actually own a power meter!) and learning the lingo have been a challenge. I am so not cool. I am a middle aged Mum of two amazing boys. Thankfully, I have been lucky enough to meet some fabulous (and cool) people who have helped me navigate my bike life. My Bike life came about through wanting to learn more about the mesmeric sport of cycling. It is a magical mixture of anticipation, pain and reflection. It can be therapy, it can be motivation and on a hill the harshest of mistresses. It is supported by a cast of characters who without which I would not be the bike rider I am today. I cycle in the Peak District, Pennines and Somerset so get to witness some of the most stunning scenery this beautiful country has to offer. I am really pretty rubbish at taking pictures so rely on the talents of my friends. All pics are credited. Chapter 1 of my bike life culminated on the 2nd of September when I rode from Manchester to London in one day.